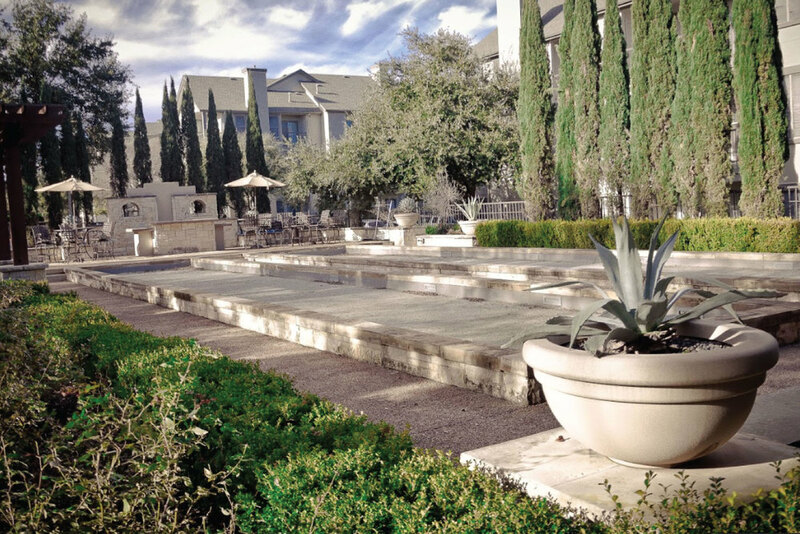 Nestled among lush natural green belts, RIATA features an 11,000 square foot athletic club with daily fitness classes, over three miles of trails, racquetball courts, plus a monthly calendar full of events and live music. RIATA offers an astonishing collection of amenities, exquisite Texas heritage architecture, as well as a host of interior apartment home features. RIATA is a living experience unlike any other you’ll find in Austin. RIATA welcomes you to your ExecuStay home. Unwind after a long day's work in one of nine sparkling pools and Jacuzzis or with a workout in the state-of-the-art 11,000 sq. 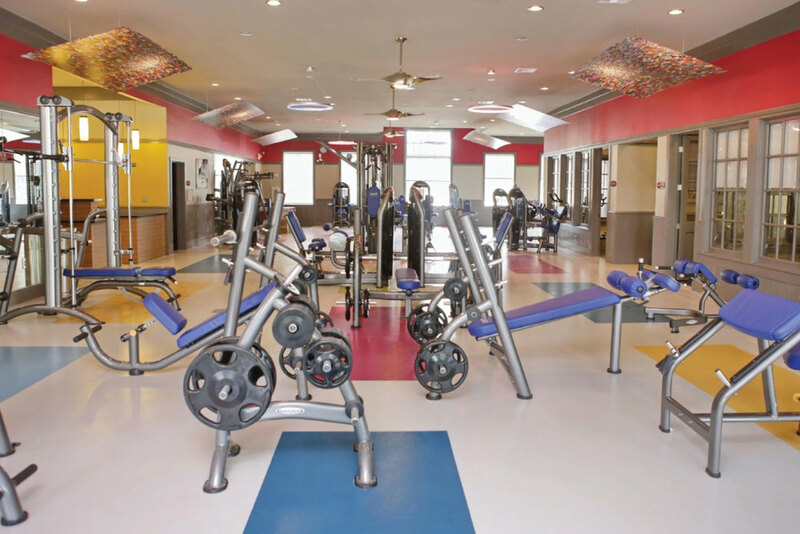 ft. staffed fitness facility with a variety of different classes taught by trained professionals. For the sports enthusiast, RIATA offers basketball, volleyball, racquetball, and tennis courts, as well as two full sized bocce ball courts. Take your four-legged friend for a jog around Lake Riata featuring over three miles of paved jogging path, then head over to the dog park and pet care grooming facility where you can clean up your furry friends. With an on-site business center and Wi-Fi available available at the main office and at all nine pools, handling business matters is easy and convenient. Relax and enjoy an on-site massage therapy session, and with our on-site tanning bed, it's easy to keep your summer glow. Additional community amenities include 208 barbeque grills spread throughout the community, a nearby playground, attached and detached garages. RIATA hosts community events like no other property in Austin. A full time Event Coordinator is on staff to ensure that there is never a dull moment within the RIATA community. Regular events include monthly happy hours with live music, wine tastings, poker tournaments, informative classes, sporting event bus trips and RIATA’s annual holiday celebration. These events are an example of RIATA’s active lifestyle that creates a unique close-knit community for all age ranges and resident price points.